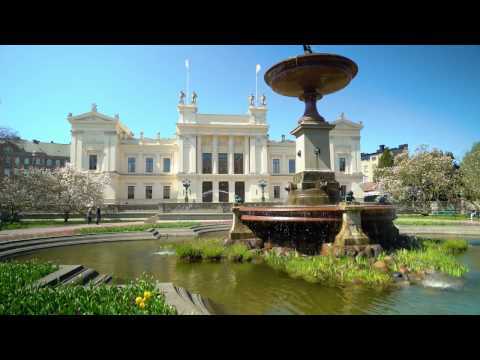 The Lund University Global Scholarship is the University’s main scholarship and is open to international students who are citizens of non-EU/EEA countries. This is a merit-based scholarship that students can apply for after they have applied for studies with the University. National scholarships, such as the Swedish Institute Study Scholarship, are another type of financial aid. It should also be mentioned that the University also accepts US, UK and Canadian student loans. 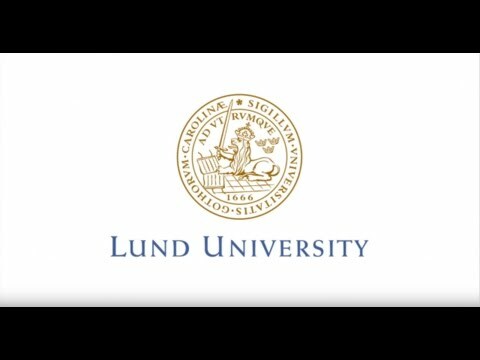 Follow Lund University for live updates on Facebook, Instagram, LinkedIn, Twitter and YouTube.